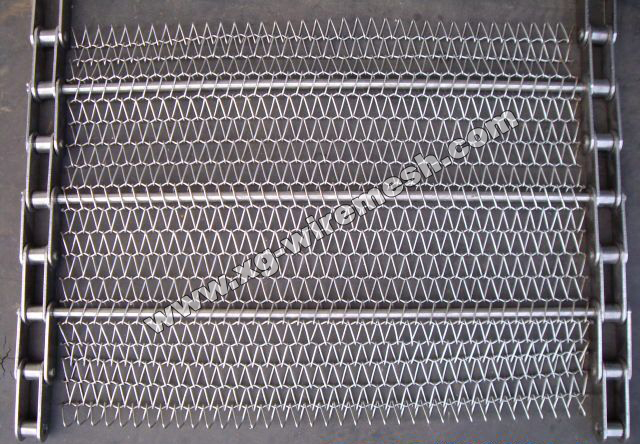 XiangGuang is devoting itself to the conveyor belt production more than 15 years which we have noted clearly that it is very important and strict of the quality ,safely and the service life for the conveyor belt beacuse of the conveyor belt for the conveyor machines is a engineering system and technical system instead of only a insolated products. 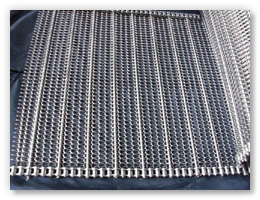 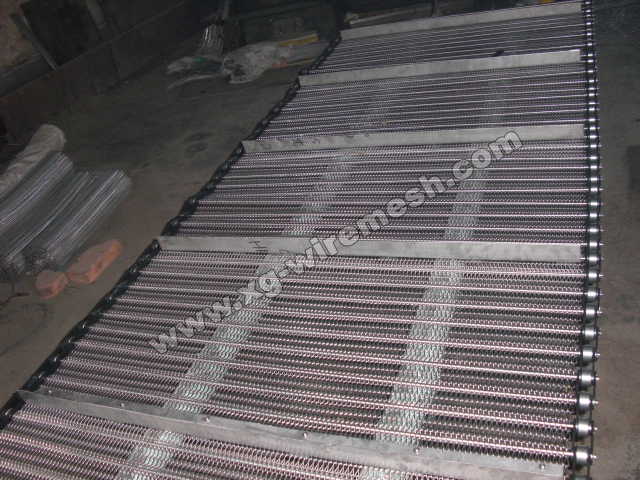 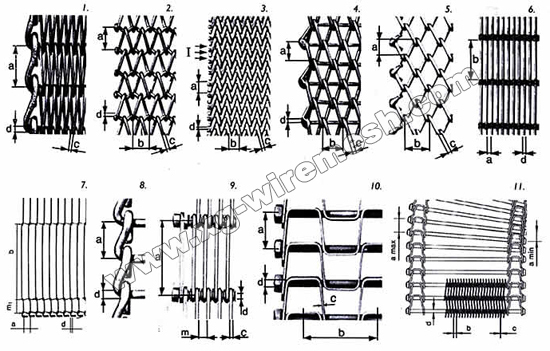 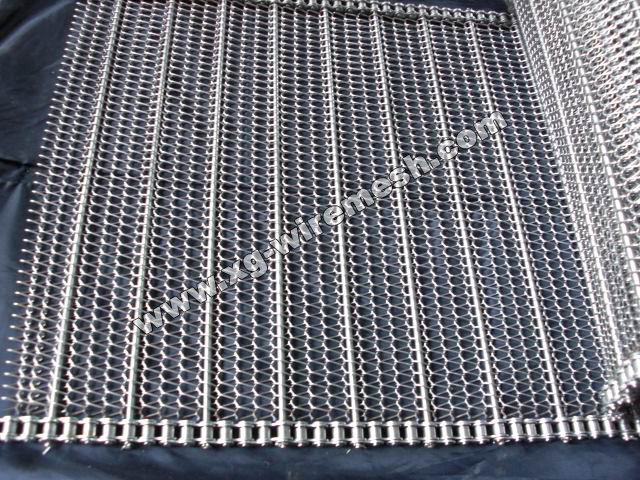 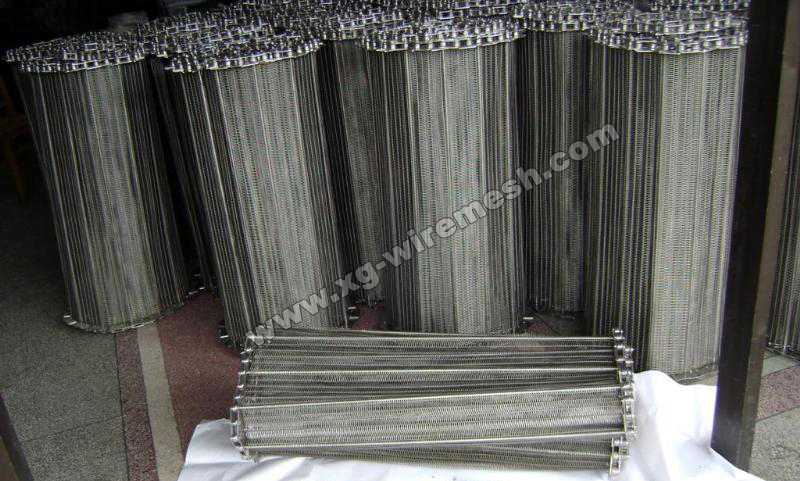 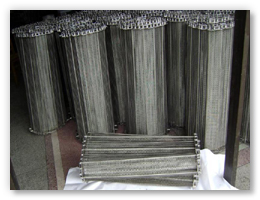 We always insist on the strict quality standard in the whole process of material deciding ,weaving .welding ,cleanning and packing. 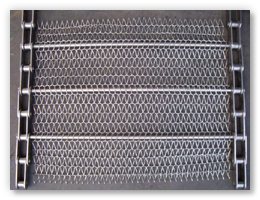 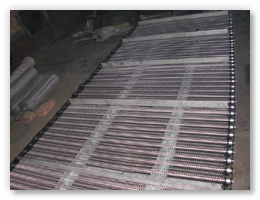 our aims is to meet coutoner with the "zero" faults conveyor belt products.